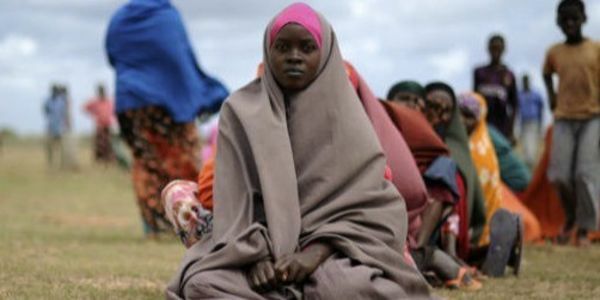 petition: Little Girls Are Dying From Female Genital Mutilation! Little Girls Are Dying From Female Genital Mutilation! Girls as young as 10 are dying in Somalia as a result of female genital mutilation. This practice, which is in no way condoned by Islam, is a barbaric tradition that is prohibited by Somalia's constitution, yet there is technically no way of directly enforcing this ban. The procedure is just like what it sounds - genital mutilation. Little girls' clitorises are surgically removed, sometimes without proper anaesthetic or aftercare. The completely unnecessary surgery is unsafe and the only purpose is to rob women of any potential sexual pleasure. The practice just confirms the idea that women are only meant to be incubators for children and that they have no right to their own sexual pleasure. We the undersigned call on Somalia's attorney general Ahmed Ali Dahir to act now and create a clear and decisive framework for prosecuting those who practice FGM. No child should have to suffer this horrific abuse!